We’ve all been there. Between our emails systems, project management calendars, meeting calendars and chat software, we’re constantly running an obstacle course across multiple apps. What’s even more challenging is when teams grow and collaboration systems become more complex: all of a sudden, we’re wasting hours a week dealing with our password managers to switch between apps. Over time and across teams, this inefficiency adds up and amounts to delayed progress and frustration. When it comes to information and project management, systems shouldn’t be clunky. Team members should be able to just log in and switch between project scheduling, sharing files, websites and checking status updates. Your project management tool should be an enabler rather than a time sink. Here’s why you should give your workflows some serious attention. Project management is built on the flow of information. With parts of your projects living across tools, it’s impossible to maintain a birdseye view or cohesive story about ongoing initiatives. Your calendar may be telling you one thing about your milestones when your Kanban board and team chat software are telling you something else. With a unified collaboration tool, all of your information lives in one place. You can easily connect your notes to your milestones and formal team updates, giving your entire team full transparency into your process. Not to mention, you have a unified project record that you can reference if something goes wrong. A cohesive, data-driven project story can become your company’s best asset. You can more easily analyze your process to find opportunities for improvements and efficiency. With all of your data living in one system, all team members have transparency and opportunities to drive improvements. The problem with working with multiple apps is that every team member is relying on their own system. This workflow might be great for managing a personal checklist, but it is far from ideal from managing a large-scale, company-wide project. 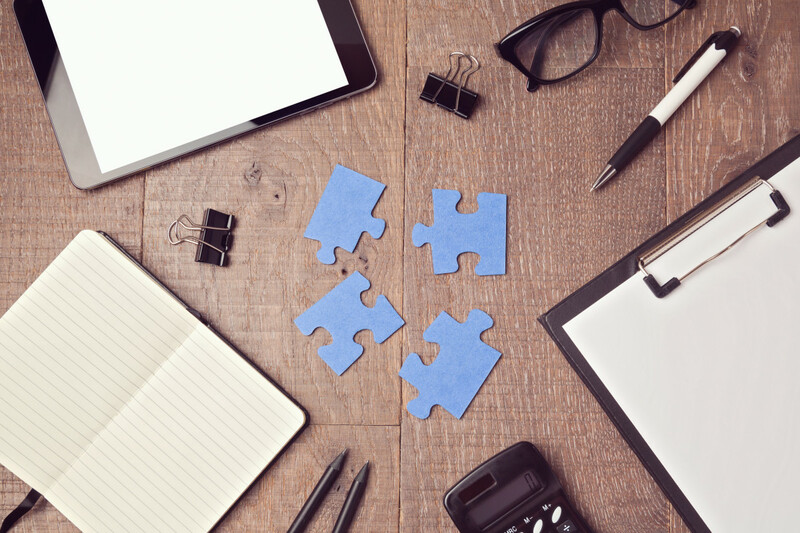 With one system, your team can reference a cohesive company story. No more inconsistencies in data due to methodological or system differences. No more status reports in varying formats, that are missing information. No more team members storing documents in the wrong place. No more team members feeling frustrated due to lack of transparency. With streamlined processes come pattern recognition. When you follow the same cycle over and over, you can complete your work faster. You free up time, as a result, to focus on your core competencies and responsibilities instead. Why waste time trying to figure out processes? All team members should focus on initiatives that drive projects forward. By consolidating your apps, you’ll save them time and ensure that all team members are focused on the future of your business. One of the biggest challenges of the project management process is repetition. In many cases, team members are stuck repeating processes – even copying and pasting information between systems. App consolidation will, to some extent, eliminate the need for these duplicate efforts. Rather than manually pulling data from disparate sources into Excel or PowerPoint, you can generate reports directly from within your project management software as it contains this information readily available and in a structured format. Rather than building everything out manually, you can save time by automating key processes. Never again waste time recreating the same report. The beauty of app consolidation is that you can directly measure and track the ROI. The simplest way? Survey the amount of time that your team members are spending on redundant operations. Over time, you should see this number reduced while eliminating data inconsistencies between different apps. Using such systems, like Transpose, allows you to manage information, tasks and projects in one place. By filtering through your data, it also generates reports automatically, significantly improving your team’s performance. The bottom line is that using an app consolidation program does wonders to your bottom line. This post was brought to you by Transpose.